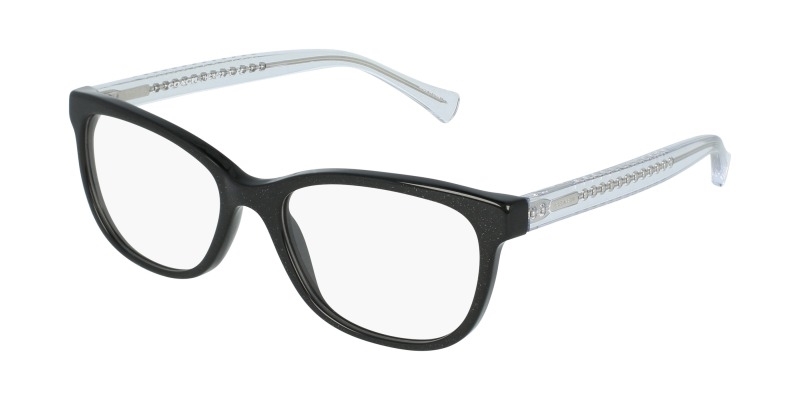 Coach 0HC6072 eyeglasses speak to the modern woman who is seeking clean, sophisticated styling. 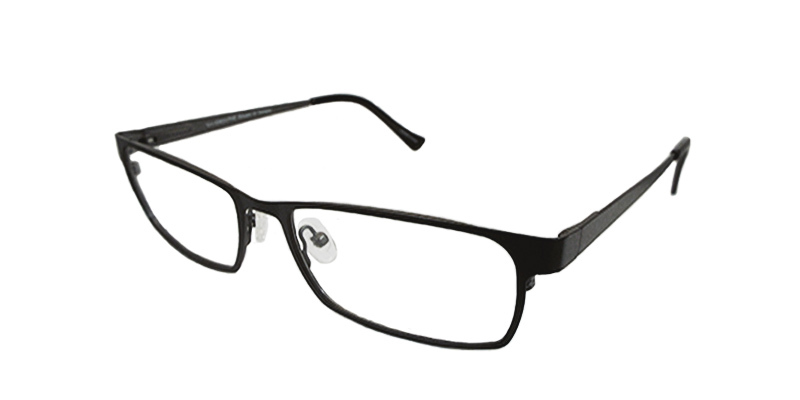 With a classic, full rim design made from acetate, this rugged frame ensures exceptional wearability. 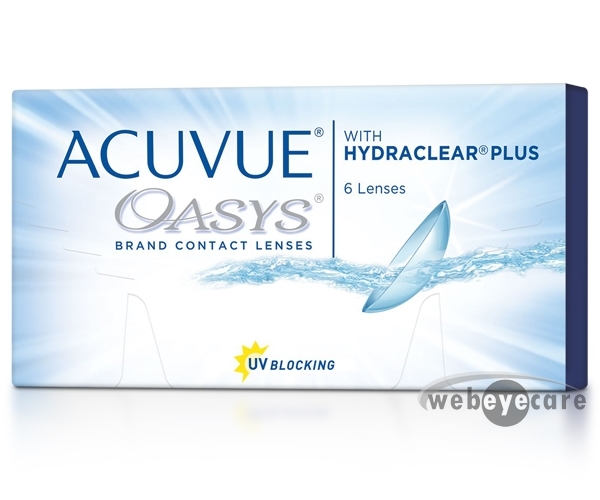 These glasses include ergonomically enhanced wire core temples and fixed nose pad system for all day comfort.